Renewable energy developers will be increasingly pushed into competition for subsidies, under new European state aid guidelines adopted on Wednesday. Feed-in tariffs for small-scale renewables are to be gradually replaced by feed-in premiums, which expose recipients to the market, while larger renewable schemes are subjected to competitive bidding processes. The European Commission rules also encourage support for cross-border infrastructure and allow for member states to introduce capacity mechanisms and levy exemptions for energy intensive industries. Competition commissioner Joaquín Almunia said: “It is time for renewables to join the market. The new guidelines provide a framework for designing more efficient public support measures that reflect market conditions, in a gradual and pragmatic way. A statement from the Commission said “remarkable growth” of renewable energy in recent years had “helped to make progress on environmental objectives” but caused “serious market distortions and increasing costs to customers”. Nina Skorupska, chief executive of the Renewable Energy Association, said it was “a big risk” to rely on the “untested theory” that competitive mechanisms would deliver results at a lower cost to the consumer. 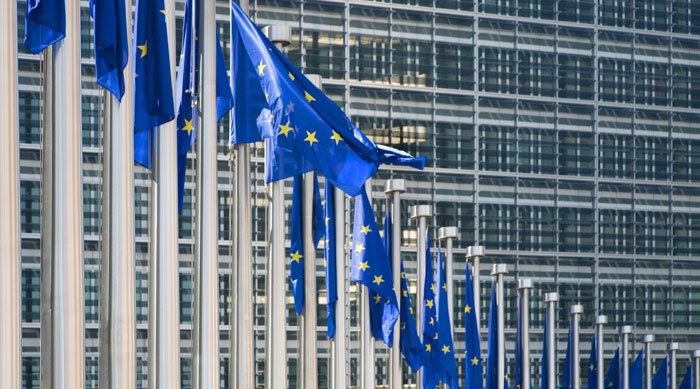 Environmental think-tank E3G said the Commission had missed opportunities to steer member states towards a more resource-efficient and low carbon economy. It lowered a cap on the level of allowed support to energy efficiency measures, a move Manon Dufour, head of E3G’s Brussels office, described as “astonishing” and “illogical”.